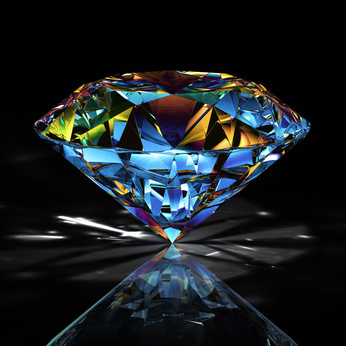 Welcome to Novel Gems ~ Killing Secrets 04–16-13! Villainous plotting is afoot…and that’s all you’re getting! “I’m going to kill Skip.” The monster’s growl reverberated up from the hellish depths of Robby’s pounding skull. Standing on the sidelines watching the Southgate crew who’d witnessed the shooting give their statements to police, he shook his head. We still need him. He agreed with a slight nod. I need him right where he is. Close to Thorne. When it matters, Skip won’t be an obstacle. He’ll die with Thorne.